I hope you enjoy what Linda has to say! Who is Author Linda Weaver Clarke? I was raised among the Rocky Mountains of southern Idaho and live in Color Country in southern Utah. I am the author of 23 books. 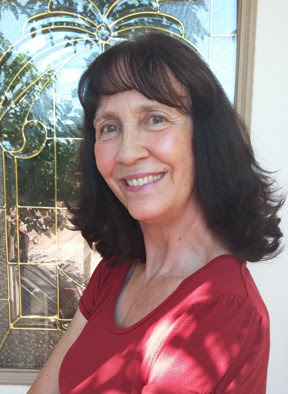 I have several genres that I write in—a Historical Romance series: Bear Lake Family Saga, a Mystery Suspense series: The Adventures of John and Julia Evans, a Cozy Mystery series: Amelia Moore Detective Series, and a Period/Adventure Romance: The Rebel Series. I am also a missionary at the Family Search Center. I help people find their ancestors and learn about their heritage. 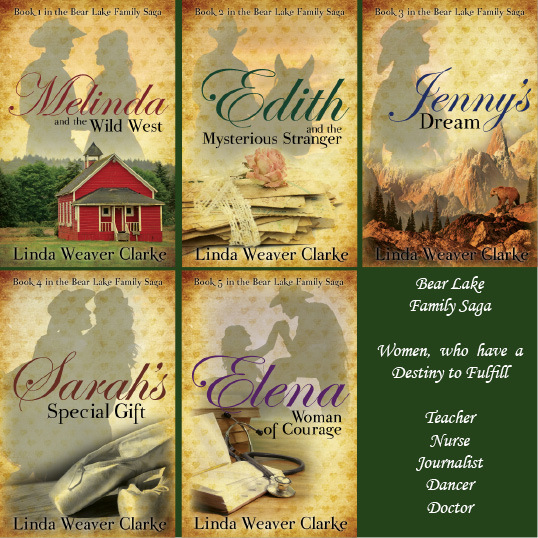 What draws readers to this historical romance series: Bear Lake Family Saga? 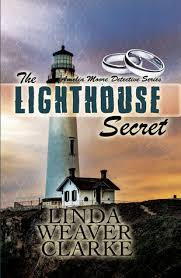 This series has strong female characters who have a destiny to fulfill. Each woman wants to make a difference in someone’s life. No matter the trial that comes her way, she is ready to fight for what she believes. I love the male characters. Even though they are strong and masculine, they have their tender moments that can melt your heart. 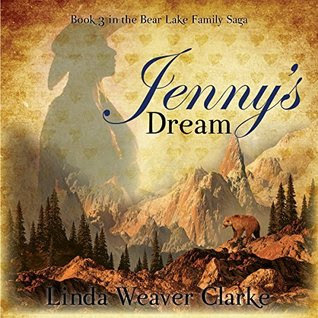 Bear Lake Family Saga has plenty of adventure along with a tender love story. What was the inspiration for this series? My ancestors were my inspiration. I was writing their histories so my children would learn to appreciate their heritage. Their stories were intriguing and full of adventure. When I was done, I decided to write a historical romance series and give these true experiences to my fictional characters. 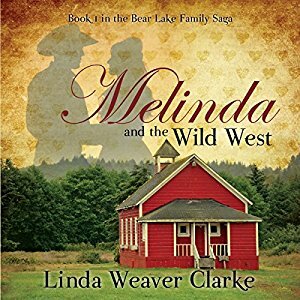 Melinda and the Wild West (Book 1): Melinda is a schoolteacher. She has many challenges but it’s a rugged rancher who challenges Melinda with the one thing for which she was least prepared—love. Edith and the Mysterious Stranger (Book 2): Edith is a nurse. 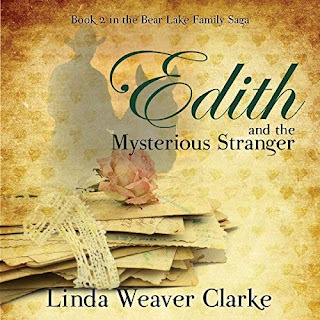 When a mysterious stranger starts writing to Edith, she gets to know a man's inner soul before making any harsh judgments. Whoever he is, this man is a mystery but is he as wonderful in person as he is in his letters? Jenny’s Dream (Book 3): Jenny is an aspiring author. She has a dream to fulfill, but the only thing standing in her way is an unpleasant memory, which has haunted her since childhood. She must learn to forgive before she can follow her dream. 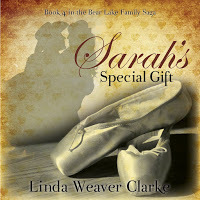 Sarah’s Special Gift (Book 4): Sarah is a beautiful and successful dance teacher but she is not an average young woman. Sarah is deaf, but this does not stop her from living life to its fullest. And it does not stop her from falling in love with a man who needs her help. Elena, Woman of Courage (Book 5): The Roaring Twenties was a time of great change, when women raised their hemlines and bobbed their hair. As Elena fights to prove herself as the town’s first female doctor, the town’s most eligible bachelor finds it a challenge to see if he can win her heart. Are your books in audiobook form? Yes. I have a narrator who is narrating them for Audible. I have one narrator for Melinda and the Wild West, and then changed to a different narrator for the next four. Carolyn Kashner actually sings in Edith and the Mysterious Stranger, and she has such a lovely voice. Who is the most intriguing character in this series? 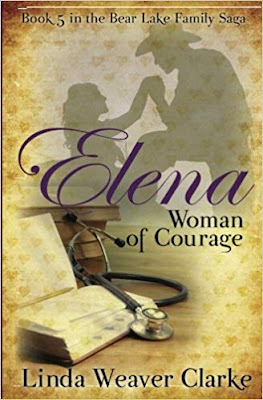 I love all my female characters, but I feel that Elena from Elena Woman of Courage is the most interesting. She has to endure a lot of prejudice from the town bully who feels that women doctors have no right to practice medicine. But that isn’t all. This story takes place during the roaring twenties, and Elena has decided to be a part of this new generation by bobbing her hair and raising her hemlines. That takes a lot of courage. Of course, the town’s most eligible bachelor finds her most intriguing. He actually admires her tenacity. I admire Elena, as well. They developed a new vocabulary during the roaring twenties. What were some of the words you discovered while writing this story? This was the fun part of writing Elena Woman of Courage. During this time period, they spoke a language foreign to their parents. Here are some examples. If you were excited about something, you say: Cat’s pajamas! If you didn’t agree with someone, you say: Ah, horsefeathers! If you were a feisty woman, you were referred to as: a bearcat. If you were an attractive woman, you were referred to as: a doll. Women were also referred to as: a tomato. When John wanted to “spoon” with Elena, she said: The bank’s closed. A woman’s body was referred to as a chassis and her legs were gams. Sounds like an interesting series. I like that her ancestors were her inspiration. 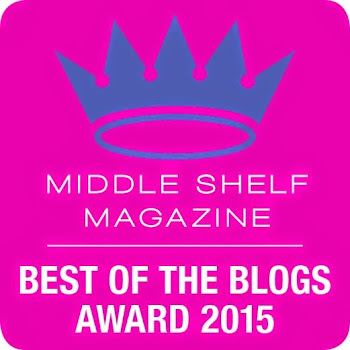 :) Thanks for sharing and best of luck to Linda.